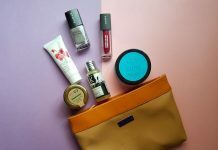 Hello everyone, in today’s post I am going to share the products that I have received in my September Fab Bag. It is their 5th anniversary special Bag with “The Object of Desire” theme. 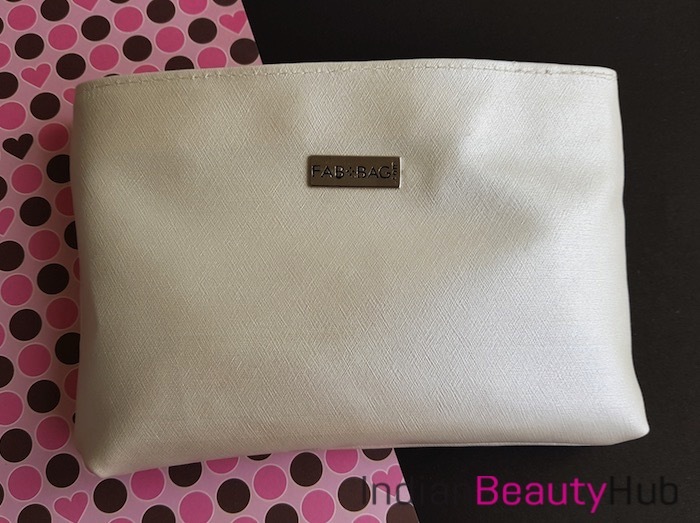 This month the products came inside an off white color pouch with shiny finish. 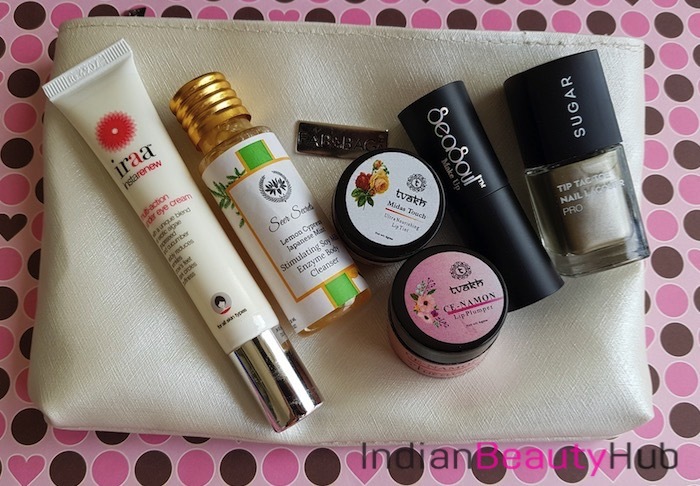 September fab bag consists of 6 products from brands like SUGAR, Seasoul, Iraa, Tvakh and Seer. So let’s see the products in details. Seasoul Moisture Matt Lipstick Lead Free: This month again we had an option to choose the shade of the lipstick and I selected ML 04. It is a beautiful deep reddish pink color that will be apt for the coming festive season. 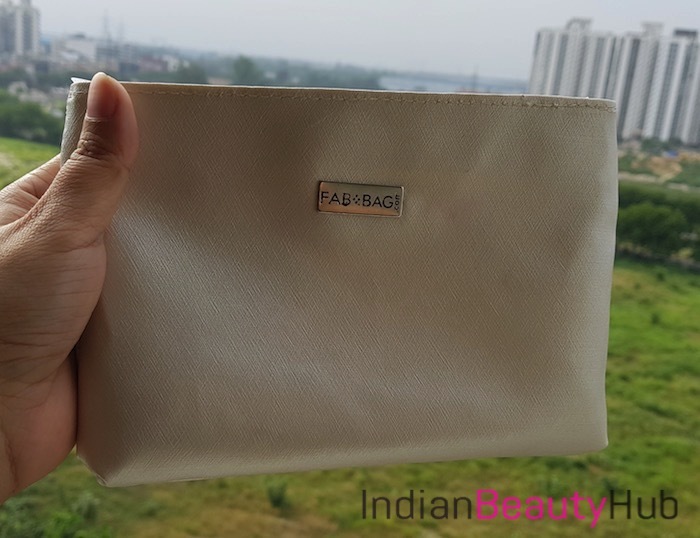 It has good pigmentation and gives semi-matte finish. Price – Rs.530. 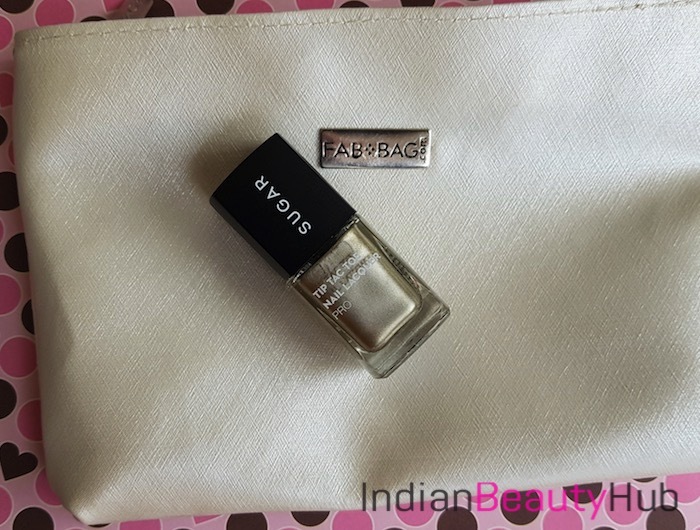 SUGAR Tip Tac Toe Nail Lacquer: Next I received this newly launched nail paint from the Sugar Cosmetics. The shade is 039 Bold As Brass and it is a pretty greyish golden color that comes with metallic finish. Again this is a perfect shade to flaunt during the festive season. 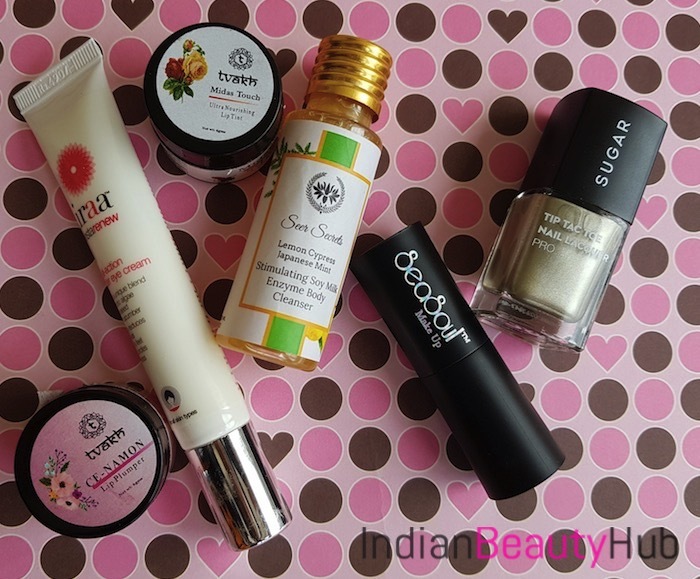 Price – Rs.299 for 10ml. 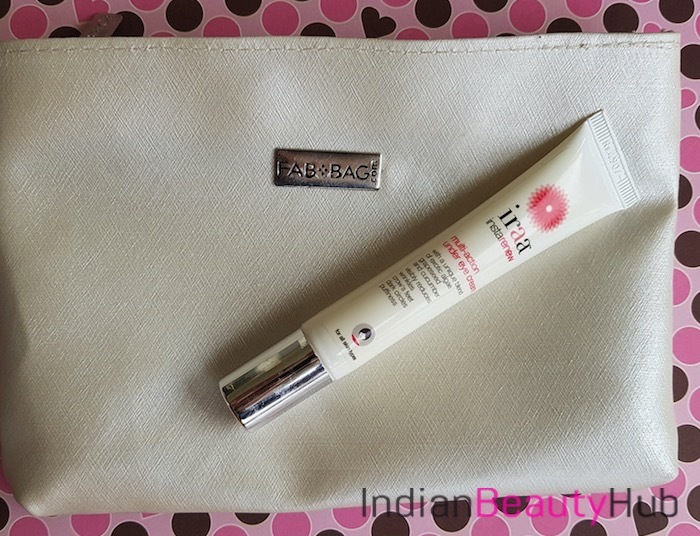 Iraa Instarenew Multi-Action Under Eye Cream: I was delighted to see this eye cream in my Fab Bag. It came at a perfect time. Actually, I was looking for a good eye cream for quite some some time. And I’ve read some positive feedbacks about this cream so I am super excited to try it. Hope it works on the fine lines and crows feet. Will surely share my views after using this cream. Price – Rs.490 for 20g. Seer Secrets Lemon Cypress Japanese Mint Stimulating Soy Milk Enzyme Body Cleanser: The bag contains the 30ml sample bottle of this body wash. It is a gel-based cleanser and has a pretty refreshing fragrance. Also, the ingredients list is quite impressive so I might give it a try. 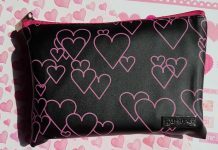 This sample will easily last for up to 5 usages and is ideal to carry when traveling. 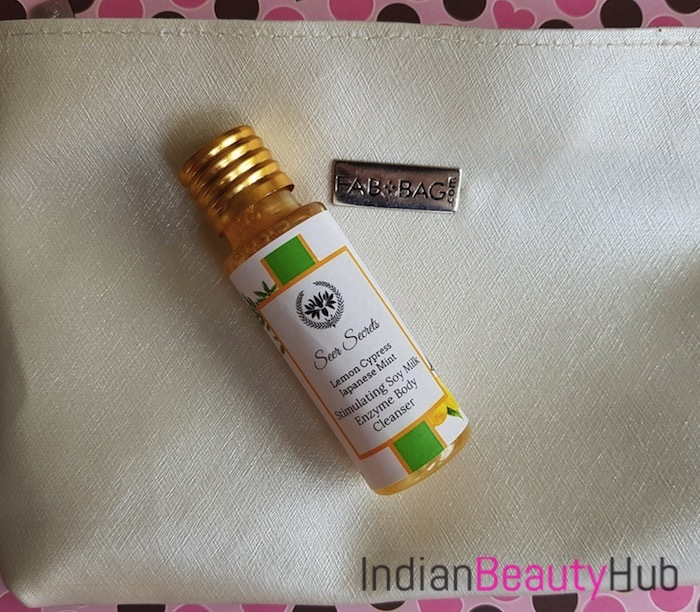 Price – Rs.72 for 30ml. 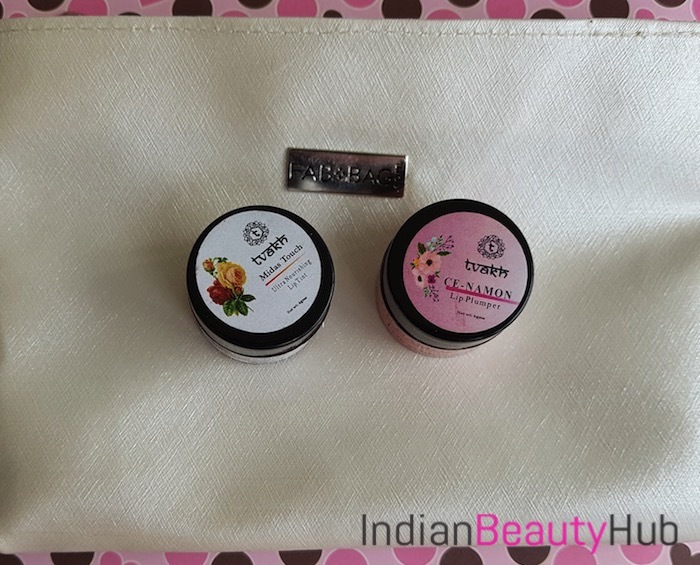 Tvakh Lip Products: Lately, I have been reading many positive reviews about the Tavkh products so am excited to try these. I got two products prom the brand. First is CE- Namon lip plumper that gives slightly tingling sensation when applied on the lips. It also leaves a pink tint on the lips. The second product from the brand is Midas Touch Ultra Nourishing lip tint that comes with a golden sheen. Both the product are free of Parabens, Petroleum oil and GMO. I will definitely try these out and review them soon. 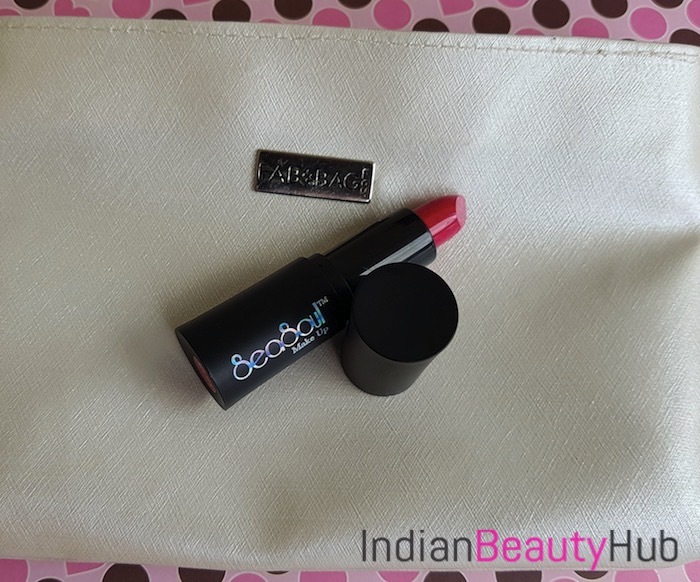 Price – Rs.225 for 6g (lip plumper) and Rs.195 (lip tint). Overall September Fab Bag is an absolute hit for me. I really liked all the products and excited to try them out. 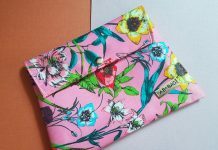 Highly recommend buying this month's Fab Bag.